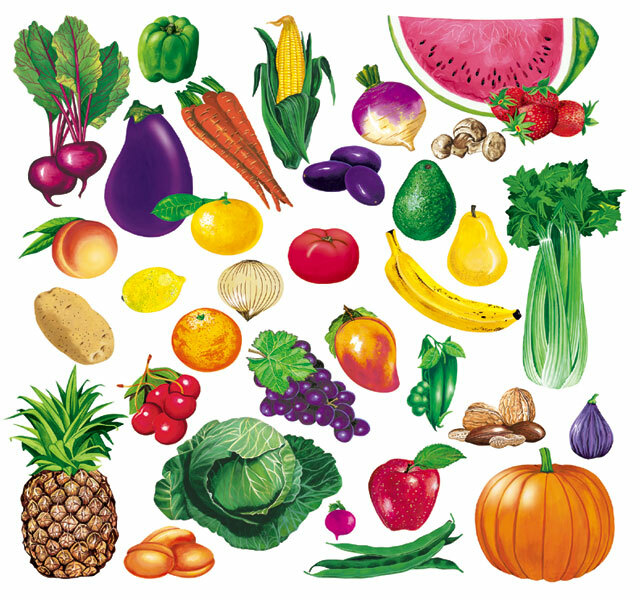 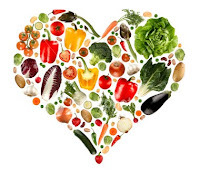 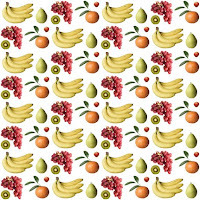 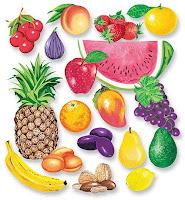 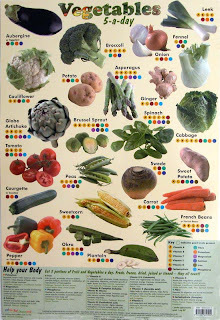 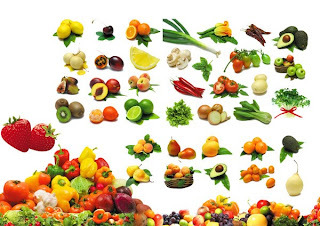 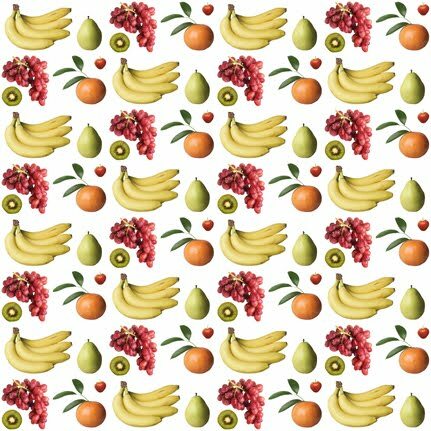 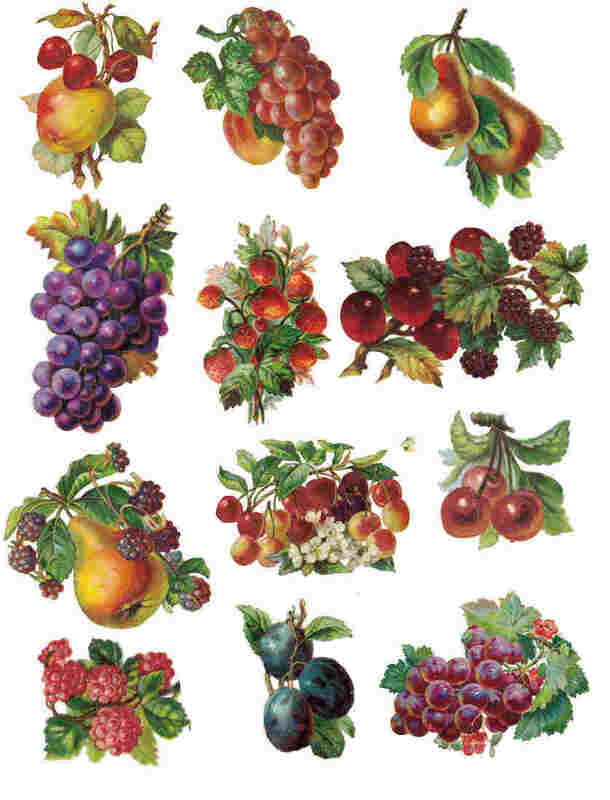 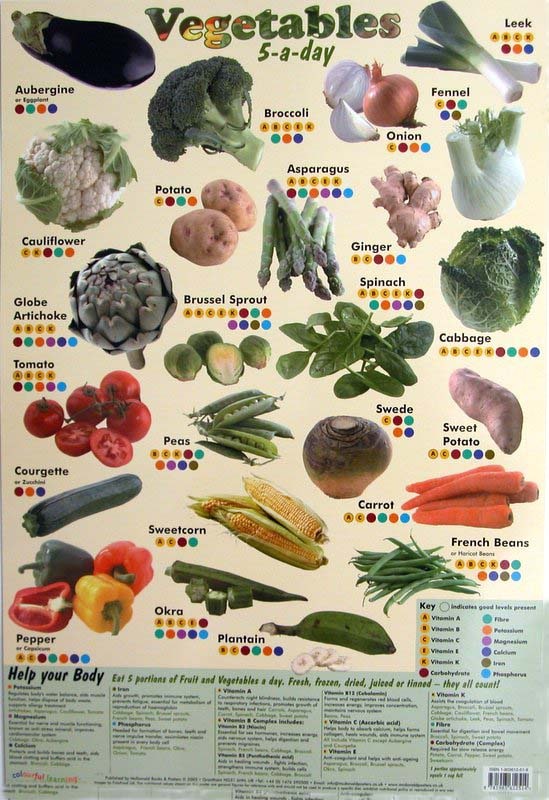 Fruits & Vegetables Pictures for Classroom. 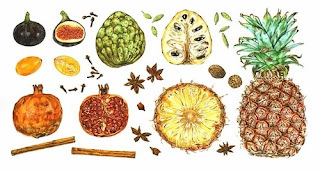 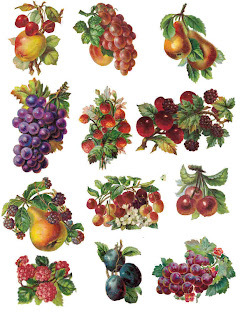 There are many pictures of Fruits and Vegetables . 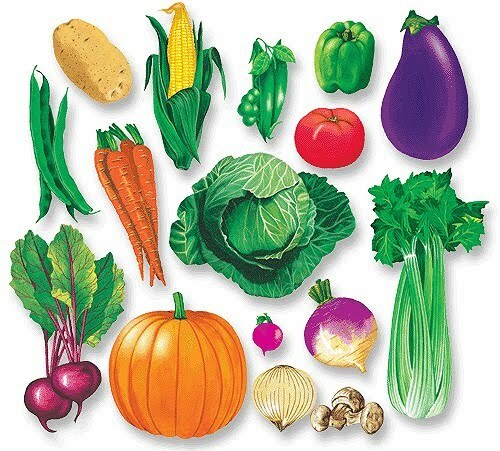 Fun images of Fruits and Vegetables. 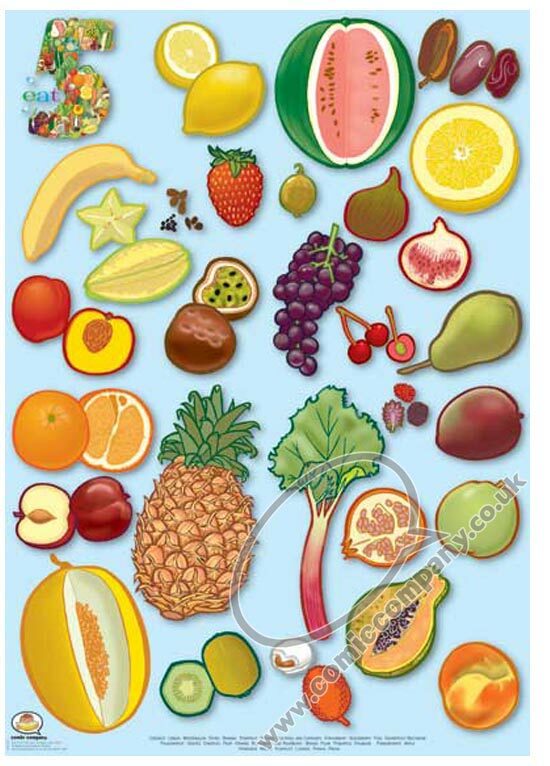 You can cut out these images and paste on cards for games with your child.